WESWEN company is offering implementation of new technologies for alternative sources of energy. The main principle: clean and renewable energy in every home. The trademark WESWEN is registered in Germany – a global leader in the renewable energy industry. 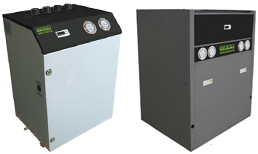 Heat Pump are offered in 38 modifications for using in residential, commercial and industrial facilities. The units are factory tested and will complete the installation by connecting water and power supply only. Heat Pumps are completed by equipment leading world companies. 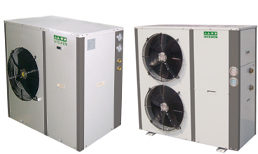 Heat Pump are offered in 26 modifications for using in residential, commercial and industrial facilities. The units are factory tested and will complete the installation by connecting water and power supply only. Heat Pumps are completed by equipment leading world companies. 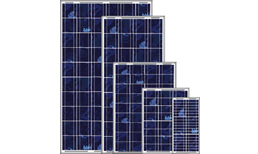 Monocrystalline solar panels utilizes the solar cells that have been made from a single large crystal of great purity, cut from bars. Such cells are the most effective type of solar panels. 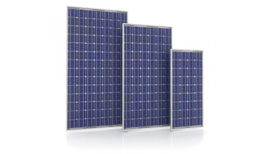 Nowadays, the most common type of solar panels is the polycrystalline one. These panels are a bit less effective than the single crystal, but if they are set into a framework with about 35 other cells, the practical difference measured in watts per square meter, or even foot, is not so much. 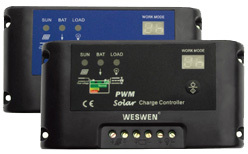 A solar charge controller is needed in virtually all solar power systems that utilize batteries. 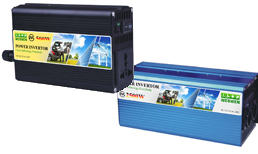 The job of the solar charge controller is to regulate the power going from the solar panels to the batteries.